Welcome to Pocono Golf Packages! This is the three-night golf trail package. After you choose your dates & room type, you may then add additional rounds at the Pocono's best courses. We suggest you add no more than 4 additional rounds of golf. 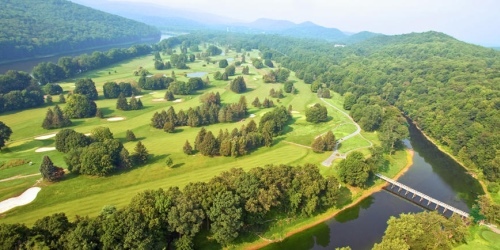 When calling 5704244000, please mention you saw this golf package on PennsylvaniaGolfer.com. The Shawnee Inn and Golf Resort reserves the right to change price and offer at anytime. Prices and offer are subject to change without notice. PennsylvaniaGolfer.com is not responsible for errors posted in this golf package. PennsylvaniaGolfer.com is a golf directory featuring golf course directory and golf planning tools. Copyright CityCom Marketing, LLC - PennsylvaniaGolfer.com - All Rights Reserved.